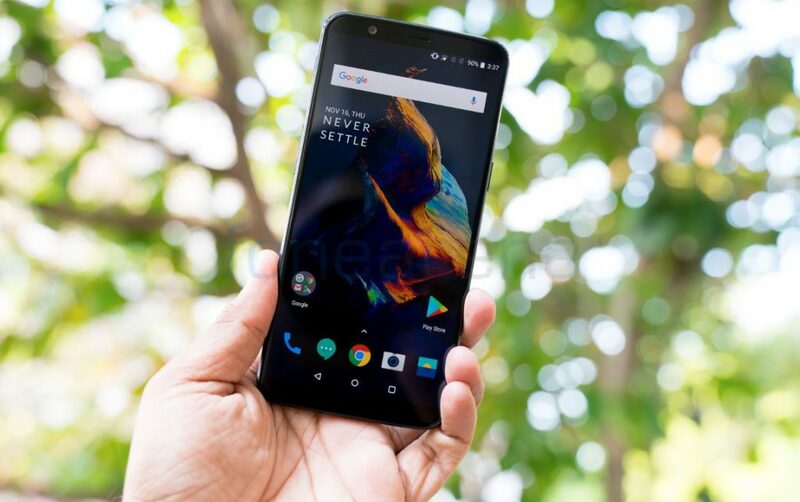 OnePlus has released new beta updates (Beta 14 for the OnePlus 5 and Open Beta 12 for OnePlus 5T) for the OnePlus 5 and 5T smartphones that finally brings support for Google Lens support. It also brings image quality improvements and optimizations to reduce oil painting effect. 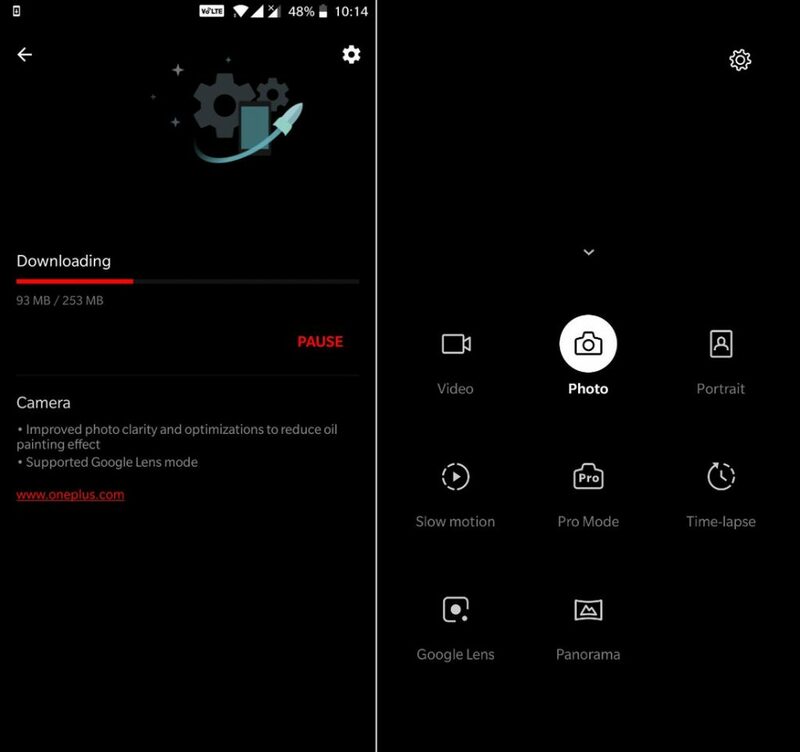 The smartphones got support for Project Treble in the previous OxygenOS beta update earlier this month. Check out the complete changelog below. If you’ve already flashed a previous Open Beta build, you will receive this update via OTA. The update is 253MB in size and is currently rolling out gradually.